Do you want greater control of your camera? You know what a good picture looks like but you just can’t replicate it? It’s time to move away from Auto mode to Manual mode so let’s take control and get creative! Join the Aperture Club’s 4 hr – Mastering Manual Mode photography workshop and learn how to master your camera through the ISO, the shutter and aperture controls. Discover the wonders of the exposure triangle and see how observing light becomes your sixth sense. 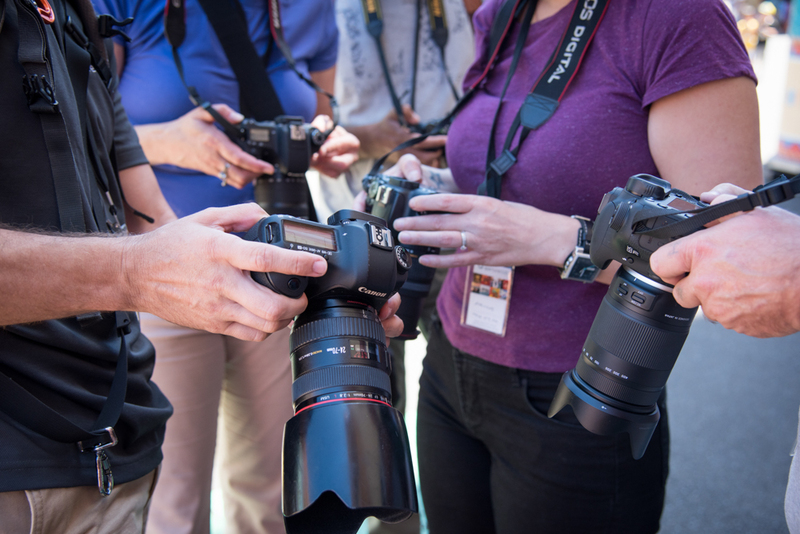 The Aperture Club Mastering Manual Mode – Photography Workshop. Photography Outing on Mother’s Day? Stuck for a present for mother’s day? Why not join us this mother’s day Sunday the 13th of May from 9 am to 1 pm! 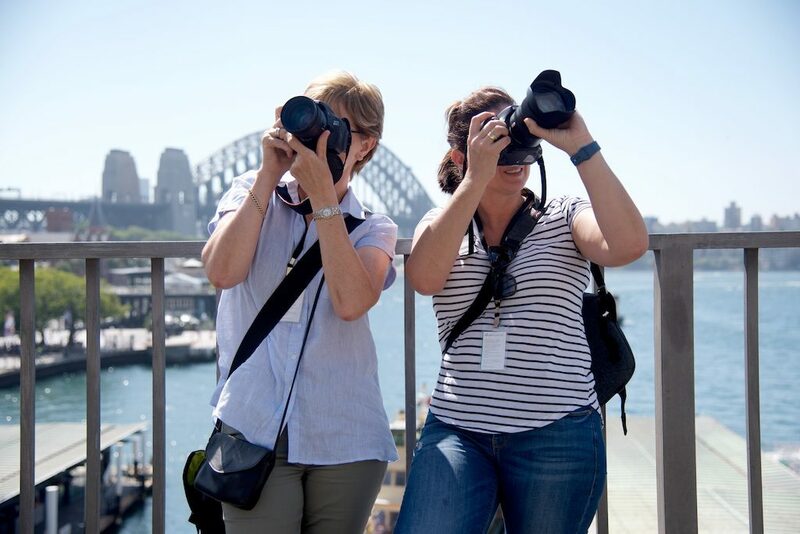 Perhaps offer mum that special surprise Mother’s day gift – bring her along to the workshop or offer her another one of our Master Manual mode workshops – we run them every month in Sydney. Hope to see you and your mum soon.